Kendall and Kylie Jenner's new handbag collection is here | HELLO! Kendall and Kylie Jenner have expanded their empire by releasing their own collection of handbags. The stylish siblings made the newest addition to their Kendall + Kylie collection available for pre-order on Tuesday, before they officially go on sale in August. The range includes 16 handbags including totes, backpacks and satchels all designed to complement their autumn-winter clothing line. 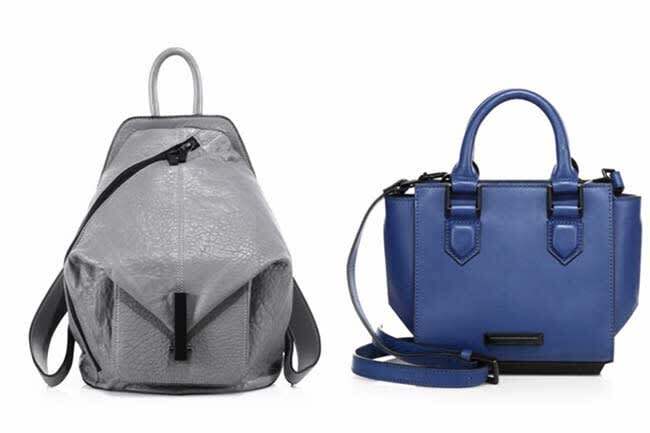 It features bags in autumnal tones of burgundy, grey and black leather, with a couple of cobalt and white designs for a cool colour pop. 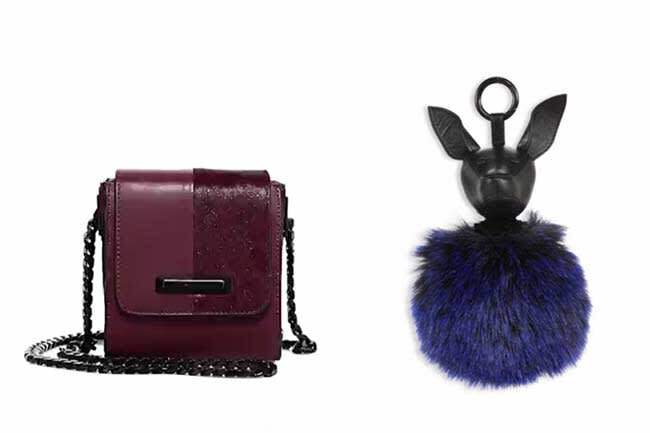 Rounding off the collection are two bag charms, inspired by Kylie's beloved dogs Norman and Bambi, with each fluffy pom pom featuring a replica of one of the dogs. "Bags are definitely a must-have accessory, they can take your outfit to a whole new level," Kendall said in a statement. "Our handbag collection is super modern and pairs really well with pieces from our Kendall + Kylie ready-to-wear and shoe collection for fall." The Kendall + Kylie bags line is currently available for pre-order at Saks Fifth Avenue, with prices starting at £76 for the bag charms and £157 for the handbags, increasing to £363 for the Katherine leather tote bag. The collection will be available at Shopbop, Nordstrom and other online stores in August, alongside the latest range of Kendall + Kylie's ready-to-wear and footwear collections. The Keeping Up with the Kardashians stars designed two collections for Topshop before launching their first Kendall + Kylie collection in spring 2016. The line reflects both sister's unique sense of style, with Kendall proclaiming the collection is "a true reflection of our evolving love of fashion". What do you think of Kendall and Kylie's handbag collection?